New Updates, new apps, new ios, new everything will make your phone slow down BUT fear no more since here are 21 tips that will guaranteed the speed of your device to go back to where it was when you first opned up the box. 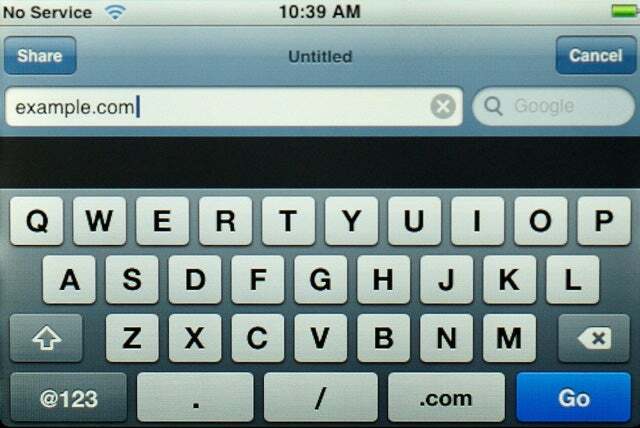 Rotating your iPhone horizontally before summoning the onscreen keyboard produces this horizontal—and much easier to use—keyboard. As with the iPod, the iPhone lets you set the speed of audiobook playback. If you listen to an audiobook on an iPod, you probably know that, ever since the fourth-generation iPod’s release, you can alter the playback speed to make it go faster or slower as your preferences dictate. That feature makes its way over to the iPhone as well. Just tap Settings and then the iPod option; tap the Audiobook Speed entry and in the resulting screen, tap to choose among Slower, Normal, or Faster. 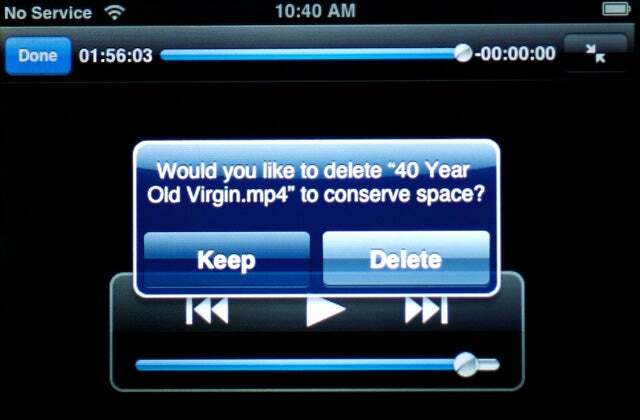 After you finish watching a movie, the iPhone will ask if you want to free up space by deleting it.